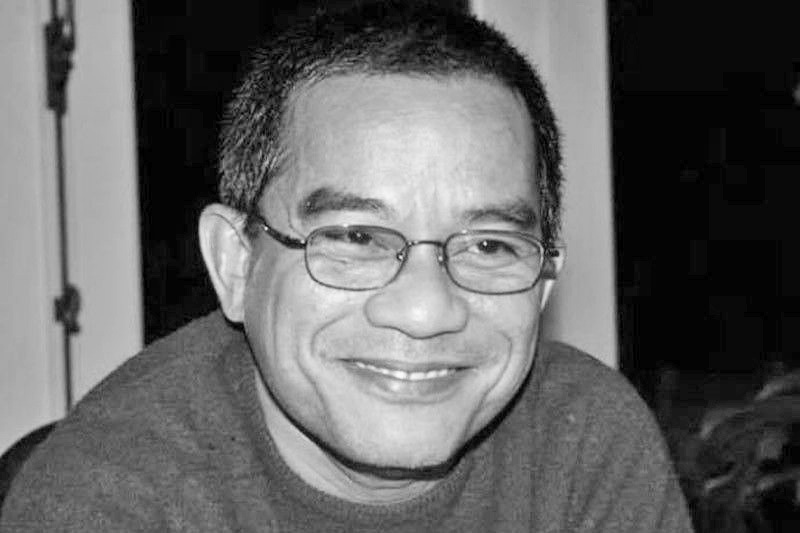 Benjamin Ramos, 56 years old, was Secretary General of the Negros Chapter of the National Union of People’s Lawyers (NUPL). He represented the Mabinay 6 and the victims of the Sagay massacre. As Atty. Benjamin T. Ramos is laid to rest today, the Public Interest Law Center (PILC) joins all those he left behind in grief and remembrance. We remember Atty. Ben, our co-counsel in cases of political prisoners, as a jolly fellow who enjoyed good-natured ribbing as well as hearty legal challenges. Atty. Ben was quick to aid Benito Quilloy and Rita Espinoza who were wrongfully arrested in Kabangkalan a year ago, never minding long drives on precarious and dirt roads. He went up against not only the local police but top military brass, barrelling through the anti-Red propaganda. When he himself was maliciously labelled and targeted by the police and military, he mostly brushed it off as part of the job and continued to lawyer the same. Said a wise man: “The value of a man should be seen in what he gives and not in what he is able to receive.” Atty. Ben was a giver, never asking for much except faith and support in his work with the people. So we must, as the earth falls around him now, rise to the standards of lawyering he has set for us all: to give not only time and effort, but our very selves. This gift, nay, the obligation, of commitment more than ever, is made all the more urgent by the lawyers and officials on the spectrum opposite us – those who cannot respect rights, those who do not desire real peace. Every time President Duterte launches a tirade against human rights defenders, every time he calls on the public to kill kill kill all those not for him, he emboldens our ranks. Though Duterte has consistently undermined our work in people’s rights, though he practically gave the go-signal to the killers of Atty. Ben, we cannot falter. Atty. Ben has left behind a family, peasant clients, fellow activists, victims of the state, all hungry for justice. He was a giant in our midst, and there is much more to do to deal with his loss. This is not a time to cower behind the shadow of death. This is the time to close ranks and fight back. Atty. Carlos A. Montemayor, Jr.